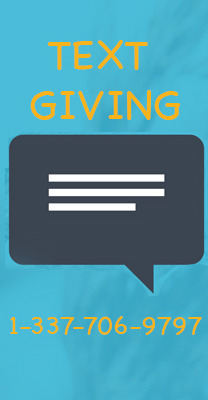 • If you text “Funds” you will receive a reply text including a list of the fund names they can choose to donate to. • If the fund name you texted does not match- you will receive a message with a list of fund names for you to choose from. Respond with the number of the correlating fund. • If you text “Help” you will receive a reply text that states: “To give enter the amount you want to give, such as 100. You can also give to a specific fund by typing it after your amount, such as 100 InnerFaith General”.